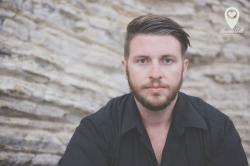 Finding a vocalist may be one of the most challenging tasks for any music producer these days. This is the case especially for bedroom producers operating on a smaller production budget. So without having the funds to hire a vocalist, many music producers are turning to Splice and other channels to find vocal sample packs for their music productions. Vocals are often the core element for any musical arrangement. Many different genres today rely heavily on vocals to breathe life into the mix, and most are done through human speech and singing. Instead of reaching out to a specific vocalist though for a release, there's plenty of companies today offering pre-made vocals so that music producers can splice them into their current arrangements. 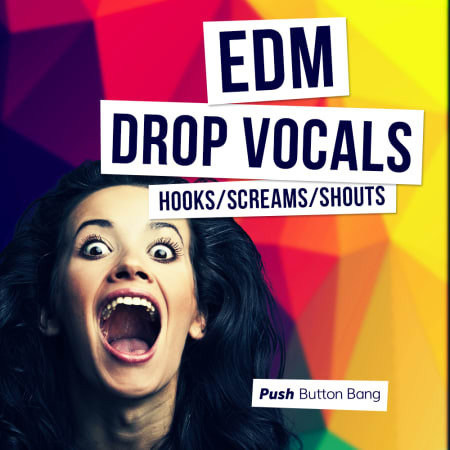 The EDM Drop Vocals sample pack are spoken vocals that can be added to any style of electronic music. The sample pack here has inspiration from more than 600 distinct sounds from pop culture, horror, literature, poetry, and science fiction. Each royalty-free sample pack has been handpicked from creative commons sources or banks of private recordings. Download the EDM Drop Vocals here. 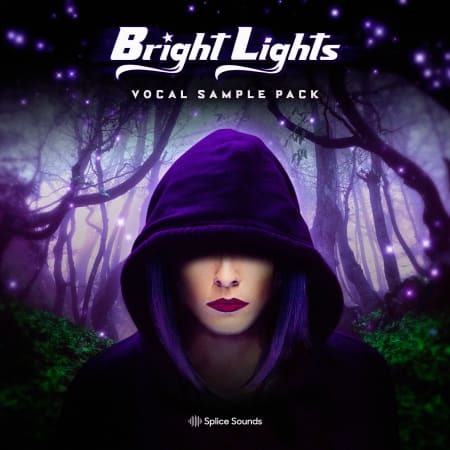 For this vocal sample pack, Bright Lights is proud to present the “Bright Lights Vocal Sample Pack.” With 80 royalty-free samples, loops, and FX, this sample pack will even help with several lead lines as well as 8-bar phrases. While you can release any of these vocals from Bright Lights, music producers can't use “featuring Bright Lights” in the song titles themselves. Download Bright Lights Vocal Sample Pack here. This vocal pack features a unique collection of softly sung siren calls, crescendo choruses, and catchy hook lines. The included loops from Chillstep Vocals range from 126 to 140bpm, making this perfect for chillstep, downtempo, future bass, dubstep, and house music. 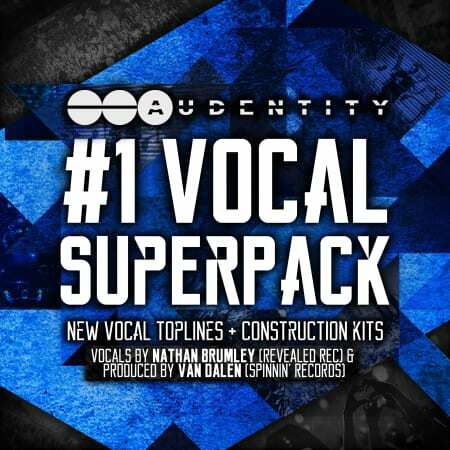 Audentity's Vocal Super Pack features a collection of hit-potential acapellas performed by Nathan Brumley. 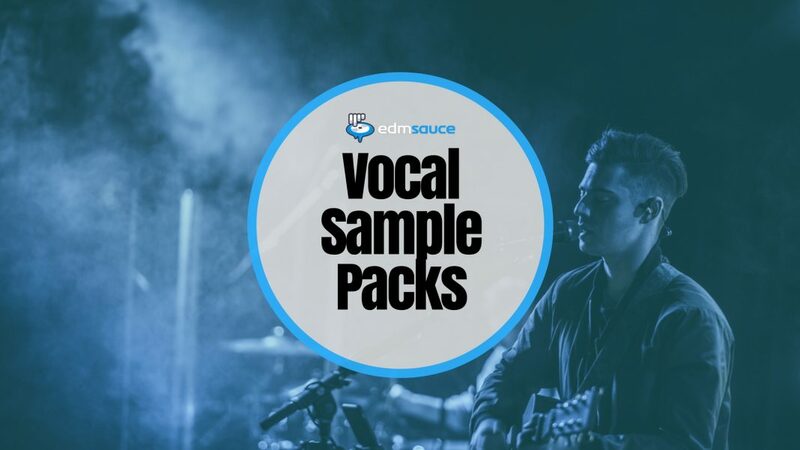 This vocal sample pack features 5 full-length acapella kits with choruses and verses. Download the #1 Vocal Super Pack here. The Vocal Megapack provides music producers with high-quality vocals with royalty free construction kits. 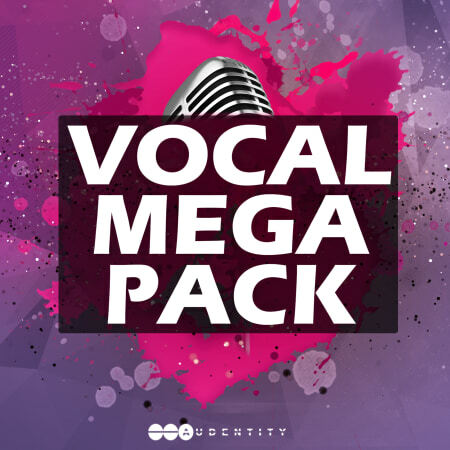 The vocal mega pack features 5-full length acapella kits with chorus and verses, royalty free vocal chops, vocal FX, presets and much more. Download the Vocal Megapack here.